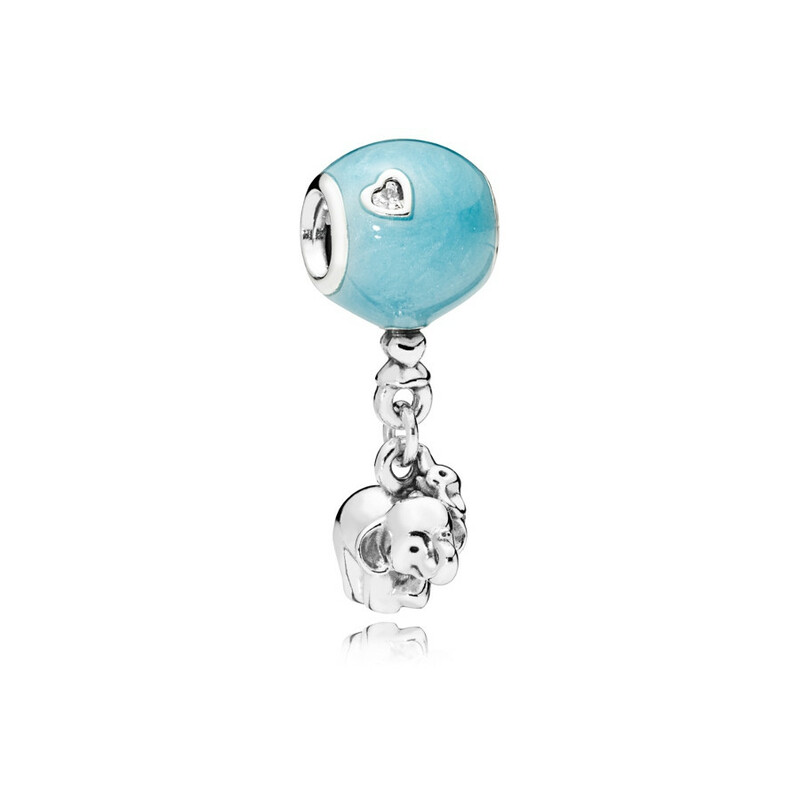 At Brandfield you buy the best Pandora jewellery, like this Pandora Moments Zilveren Elephant and Blue Balloon Bedel 797239EN169 . The Pandora jewellery are made of the best materials. This piece of jewellery is made of silver in the color blue and silver.